Not every fishing is session is full on action, especially when fishing a lure. Despite what the angling magazines would have us believe, it is not uncommon for anglers to have blank sessions or sessions where very few fish are hooked. Even professional guides have tough days where the fish do not seem to want to cooperate. On these days it is important to make the most of limited opportunities and successfully convert each one into a fish landed. The ability to “nail” most of the opportunities that present themselves is what differentiates top anglers from the rest of us. My father used to say that “it only takes one fish to turn a dull day into a memorable one” and how right he was. I recently wrote an article called “Nailing it when fly fishing” (https://activeanglingnz.com/2016/03/28/nailing-it-when-fly-fishing/) which was based on an excellent FlyLife ANZ article entitled “One Percenters” (Number 83, Autumn 2016, Page 55) written by Brad Harris. It looked at the things which the most successful freshwater fly fishermen routinely do to improve their chances of success. Much of what Harris said crosses both fresh and salt water angling and is equally applicable for lure fishermen. This article looks specifically at what you can do to improve the chances of nailing fish when using lures. Harness experience – The first thing Harris recommends is to fish regularly with a highly skilled angler or find a mentor and learn from them. Take note of the little things that they do as it is often these minor subtleties which, when added together, make a huge difference. Record these things so you have something to refer back to. This point resonated with me as when I first started to spin fish in saltwater I was extremely fortunate to be befriended by Dr Mike Ladle, a UK bass spinning expert. We corresponded regularly and, based on my session summaries, he regularly suggested things to try to improve my catch rates. Mike encouraged me to keep a fishing diary, use braid, longer rods, Amnesia monofilament shock traces and different lures to those that were available at the time in NZ. Within 18 months I was catching fish more regularly than I’d done before. The difference came down to the sage advice that I had gained from a mentor. One of the most enjoyable parts of going fishing actually became corresponding with Mike, de-briefing each session and getting fresh things to try on my next outing. I began to focus on the fish I’d been unable to outwit and what I could have done better. This is a key skill to learn. Slow down and be prepared – When stalking and sight fishing it is not uncommon for fish to suddenly materialise. When they do this there is a very small window of opportunity. 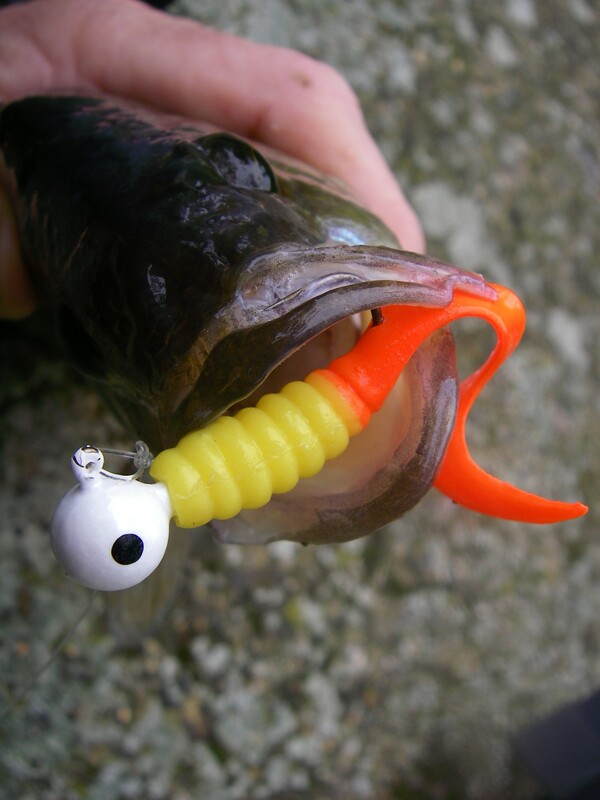 You have to be able to unhook the lure and get it into the air as quickly as possible. Your hands must move in a blur but you need to slow down, take a deep breath and deliver the lure accurately with a minimum of effort. Make sure that the leader knot is well out of the rod tip before you cast as some knots can have a tendency to grab rings and this can lead to rod breakage. Always cast at something and practice casting – When you are searching an area with a lure aiming for a target will hone your precision with every cast, so that when you do spot a fish, you’re already “in the zone” for being accurate. The target can be a leaf, a bubble, a patch of silt or weed, or a moving wave. I like to try and hit at target with every cast, even if there is no fish visible. When I’m out on the flats I specifically aim to land each cast as close as possible to moored boats and mooring buoys as predators often hold in these spots, taking advantage of the shade provided. It is worthwhile practising casting short as well a long as it helps build muscle memory and a feel for how much power to apply. When a cruising fish appears being able to delicately drop a lure on its nose and move it away quickly will greatly increase the chances of success. 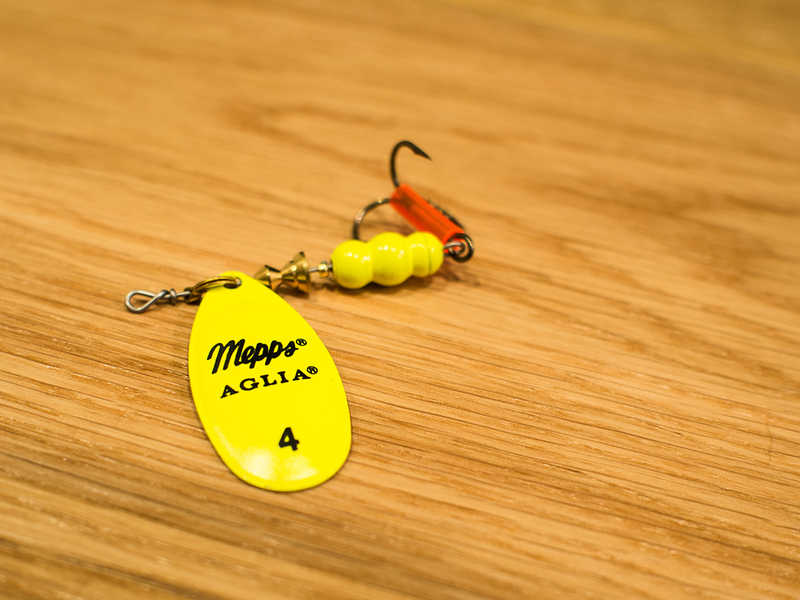 Try something reliable, then something different – Lure selection is often about confidence. Before you start fishing turn over a couple of rocks and try to find out what the fish could be feeding on. 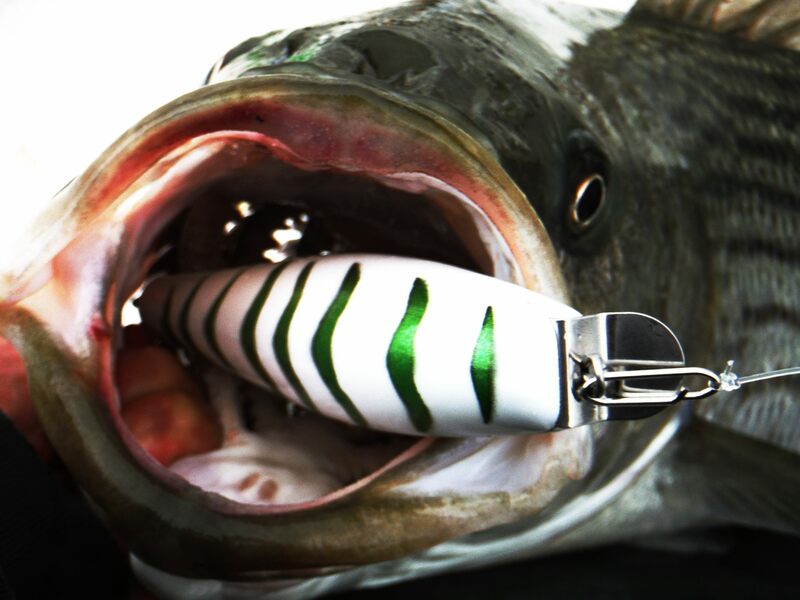 Select a lure that you believe should work and give it a chance. 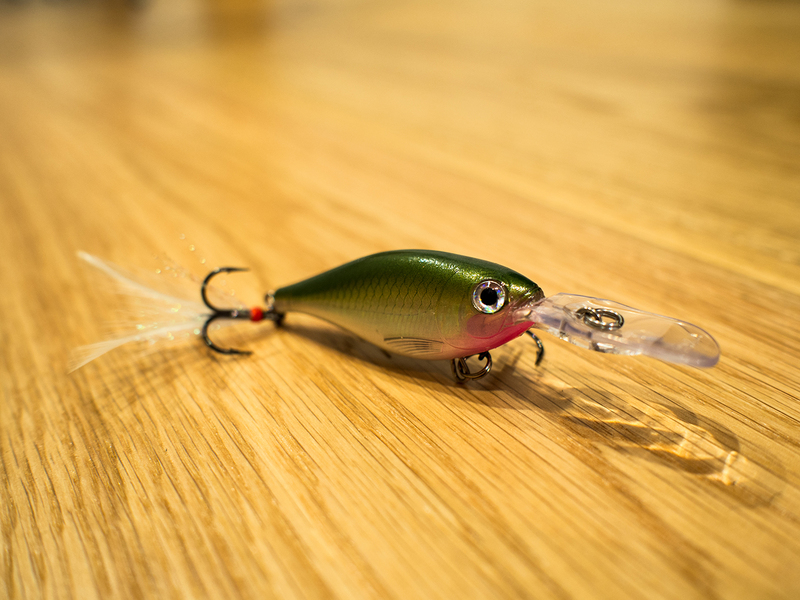 If there are tiny smelt in the margins try a small metal lure that is roughly the same size. Occasionally it is worth trying something totally different. A popper or a larger lure just to see what is around. The lack of action may be due to the presence of an apex predator and putting on a large lure could provide an unexpected surprise. Check your lure regularly – This is especially important if it is windy, you are fishing in a weedy area or at night. Lures that are wrapped around a trace or have a small tendril of weed attached do not track or set properly. If you hook the bottom or get snagged in foul check the hook on the lure and if it is bent or has a blunt point replace it. Do not bend the hook back into shape and carry on as it is almost inevitable that if you do this the hook will break, generally when you are attached to something worth landing. Keep sessions short to maintain concentration – Most people have an attention span of around 45 minutes. Make sure that you have enough breaks in your sessions to maintain concentration. When flats fishing in the hot summer sun I limit my session times to 1.5 hours and make sure that I sit down and take stock roughly halfway through the session. It is amazing how often something untoward happens while you are having a short break. Work on staying alert and nailing anything that hits the lure as this may be the only fish of the session. If you miss the strike then try to figure out why and correct your actions to avoid a repeat occurrence. Work on improving observation skills, especially peripheral vision – this is one the things which really separates the truly skilled anglers from the pack. They are always on the look out for signs and act quickly to take advantage of any chance of casting to feeding fish. Train yourself to look for things that are different from the norm and trust what you see out in your peripheral vision. One way to do this is to try and find something unusual every time your are out fishing. For example, yesterday while out I saw three tiny bait fish showers out of the corner of my eye whereas a colleague who was less than 15 metres away saw none of them. These were caused by predators ambushing smelt into the shallows. I hooked two fish by casting a paddle tail soft plastic parallel to the shore where the predators were returning to the main channel. Another thing to do is to keep moving your eyes from side to side, looking from in close to further away. The fish are there somewhere you just have to find them. Keep a record of each session – Most of the top anglers keep a fishing diary. In this diary they record the weather conditions, state of the water (and in some cases the moon), what they used, saw and caught. This is very useful reference material and it costs nothing to do, other than time. I always look at my diary at the start of each month to see what has worked before and what I’m likely to encounter. Get serious about stalking – “Fish will often swim by just metres from you if you are sitting motionless in drab (or camouflage) clothing against a rock but if you or you rod rises above the skyline then they are gone”. Avoid being silhouetted against the skyline, keep your shadow off the water, use the shade to approach the fish, proceed slowly and keep out of the water are the key maxims of stalking.